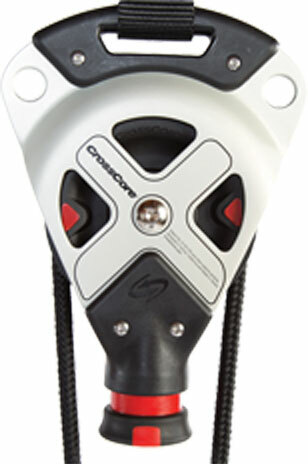 Enhance your training and instructor skills with the cutting-edge programming and design with CrossCore®. This course provides an introduction to Rotational Bodyweight Training™ and includes an explanation of the planes of motion, the importance of neuromuscular control and the difference between open and closed kinetic chain movements. This course provides the most direct pathway to become CrossCore RBT™ certified.